It’s that time of the year, the sun’s beaming down, you’ve booked tickets, packed your suitcase and are ready to head off to (hopefully) a location with no signal! But before you go, you need to decide on your holiday reading. 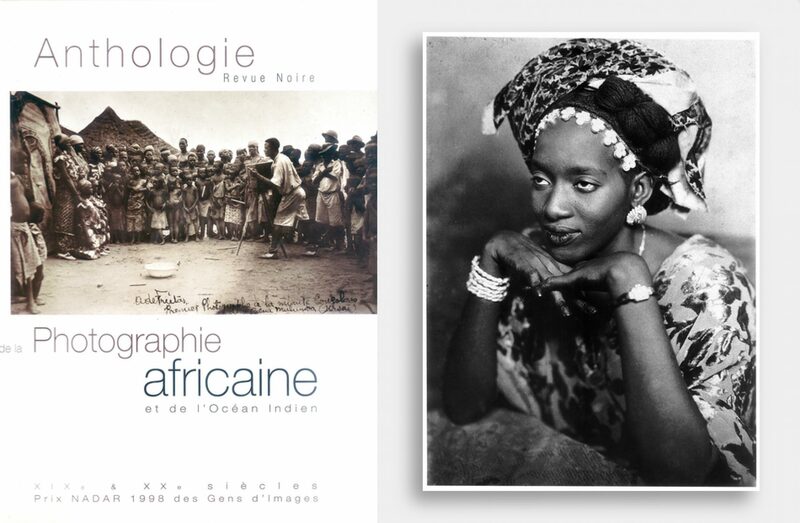 Whether you’re looking for something visual to help you escape or want to get stuck into anthropological literature that offers depth, we’ve got you covered. 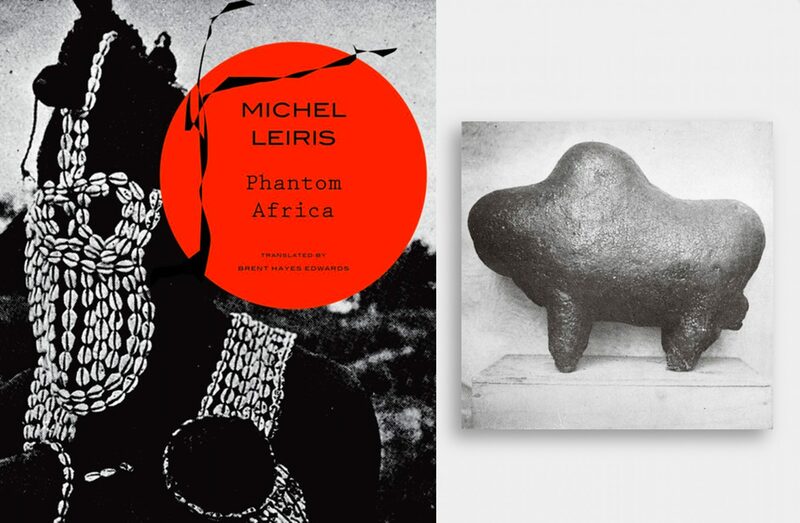 We asked eight collectors, previously featured on ÌMỌ̀ DÁRA, to share their favourite books on African art and while most struggled to pick just one, below we share their selections. Looks like our recent articles on bocio figures have had an impact! “At the moment I am excited to study everything around the Ogboni cult. That is why I was really caught by Leo Frobenius’ ‘Und Afrika Sprach’ from 1912—what a fantastic book. 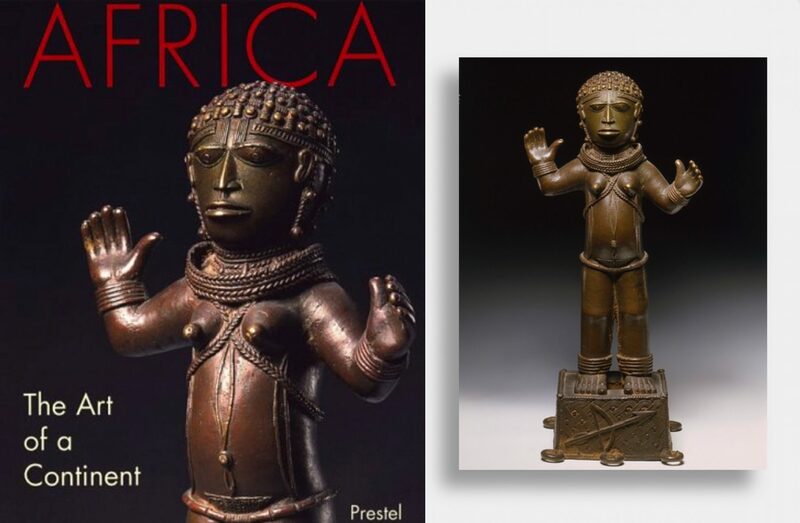 It is a wonderful source for learning about early African culture and art. “I have a lot of books I like but ‘Vodun: African Voodoo’ is by far my favourite. Not only because of the information but also because of the images, style, and layout. Why? Well if your day is fully occupied by design and beauty, well then naturally you automatically DO judge a book by its cover. “I don’t need to know all possible information, I want to enjoy looking over and over again at the beauty shown in a book. This book is a perfect example of taste, seamlessly integrated with history, information and layout. Hi Deb! 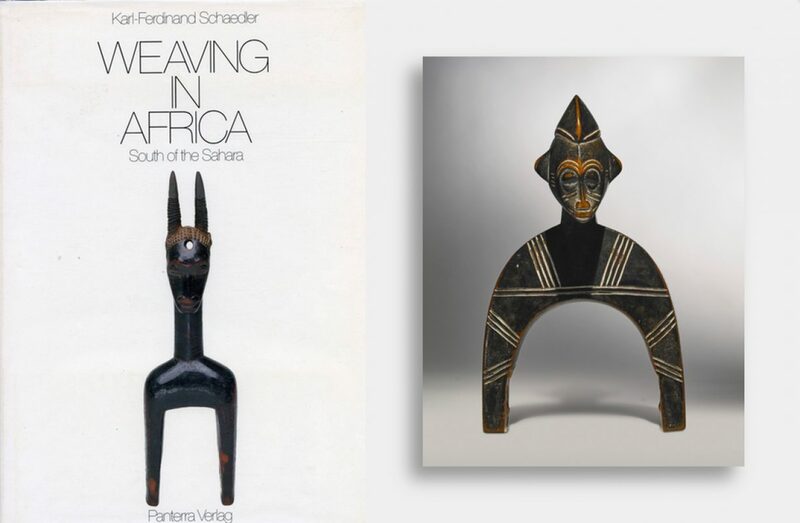 We’re working on a new article… the ‘ÌMỌ̀ DÁRA Summer Reading List’ and wanted to, this year, have the collectors we’ve interviewed recommend their favourite African art book. Can you please let me know of the one book you love and why? Does it have to be one? 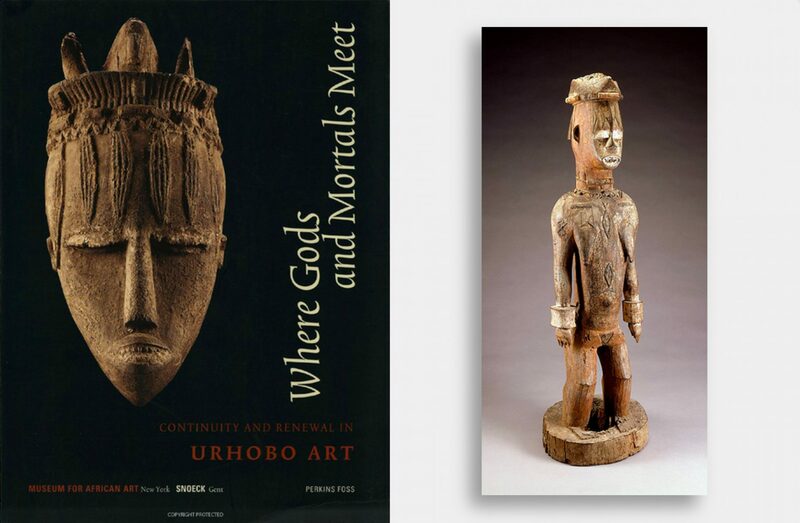 OK, probably the Fowler ‘Central Nigeria Unmasked’ Benue River book…but also ‘Art of a Continent’. Hard to pick one. 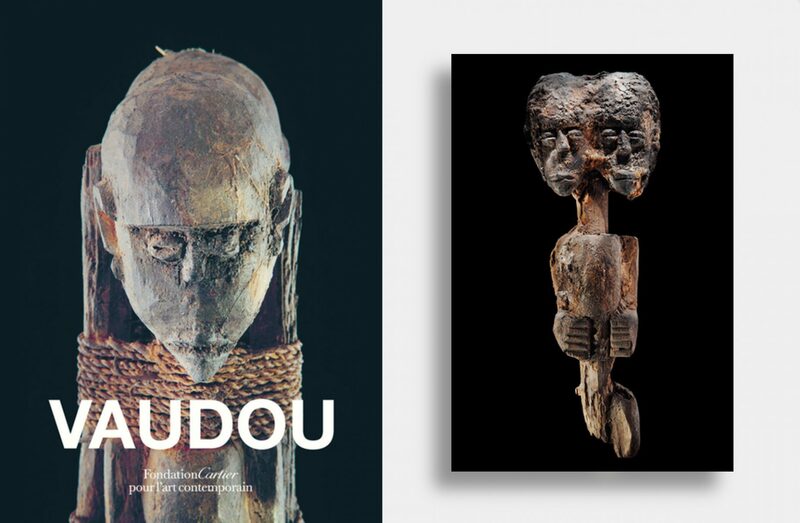 OK, we’ve featured the Benue book already so we’ll give you the ‘Art of a Continent’. So why is it one of your favourites? Oh man! The Fowler book goes deep and opens up new questions. Reading the Mumyue section was eye-opening. But what I like about the ‘Art of a Continent’ is its encyclopedic nature and the number of objects in the canon. It’s the opposite of Fowler—breadth v.s. depth. I also liked the catalogue for the Senufo show as it asked good questions. It’s so difficult to pick one book. Oh but JL Grooter’s ‘Ubangi’ book is there too. It’s similar to the Fowler book as it delves deep into a region. “It was hard to choose just one…of course you know that we like the Afrikanskt Malmö Konshall. “We have many really good ‘deep’ books about specific areas but we have to choose the book we most often grab just to sit down and enjoy. 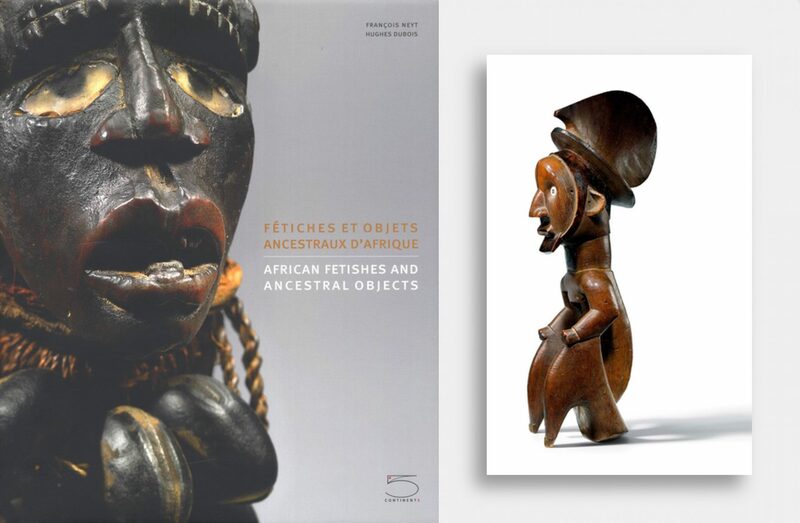 It’s ‘African Fetishes and Ancestral Objects’ by François Neyt and Hughes Dubois. 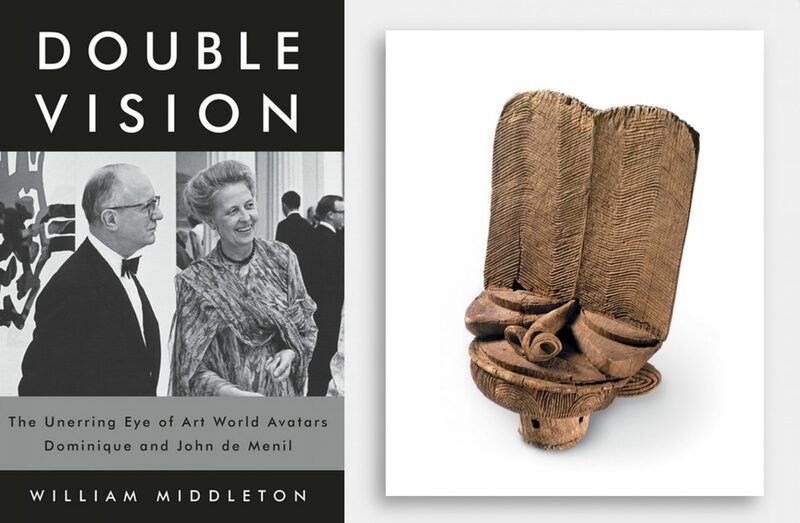 “The objects featured and layout of the book are absolutely outstanding, with pictures that show the detail of the objects as well as full images too. In addition, my favourite photographer, Hughes Dubois photographed the objects with his unmistakable style at the highest level, using both bright and dark images. The book brilliantly mixes in interior pictures too. Because who doesn't like free? Just make sure you pack your tablet or laptop to read these books while you’re away.